Bee Pallomina is a dance artist; performer, collaborator and creator, currently making work for stage, installation and film/video. 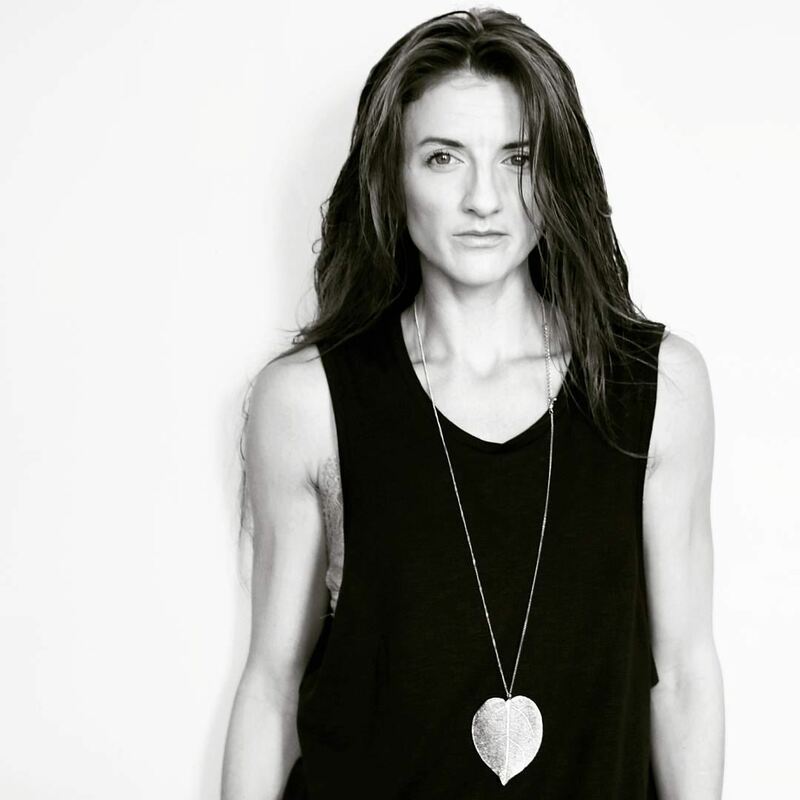 Born and raised in Toronto, she has worked with numerous independent choreographers, and several dance companies including Dancemakers and Dancetheatre David Earle. Pallomina has appeared in several short dance films by filmmakers Magali Charrier, Michael Downing, John Lauener and John Oswald. Current long-term collaborative relationships include performance and creation with Public Recordings, Saskatchewan dance-artist Johanna Bundon and multi-media artists Sean Frey and Lee Henderson. She also has an active teaching practice, and is certified to teach Moksha Yoga and Open Source Forms. 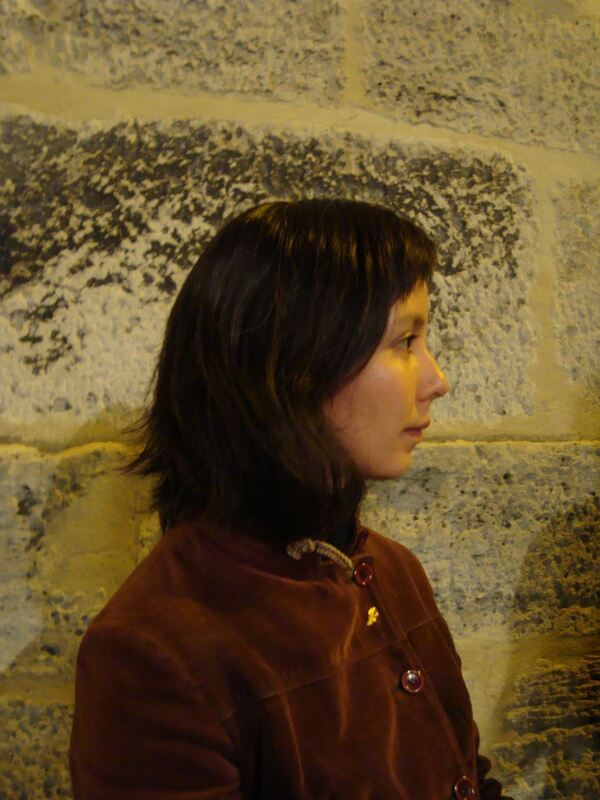 Pallomina holds an MFA in contemporary choreography from York University. Bee Pallomina was elected in 2016/2017 and became Co-President in 2018/2019. Nikolaos Markakis was first introduced to dance at the Cretan Association of Toronto Knossos, where he studied Cretan Folkloric dance. He was introduced to western styles of dance in high school and followed his passion of movement to York University where he completed his BFA in 2013. 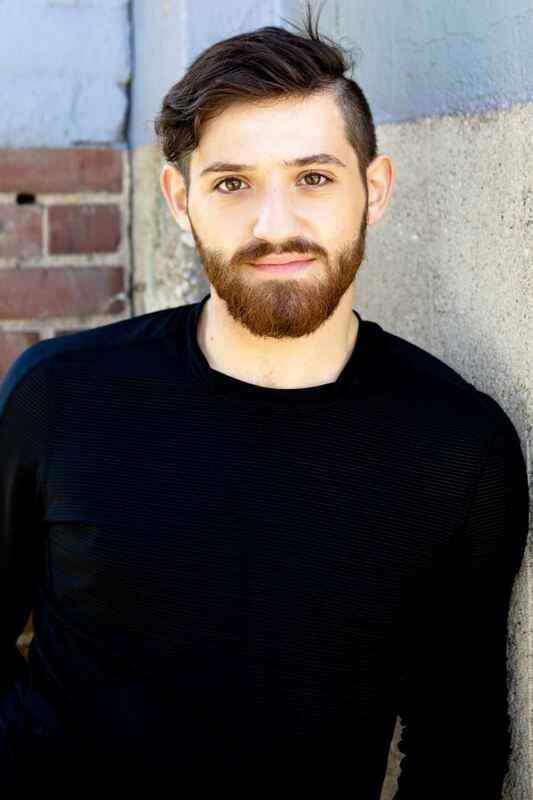 Post his undergraduate degree, he has performed and choreographed with Half Second Echo and performed for; Susie Burpee, Valerie Calam, Marie-Josee Chartier, Alison Daley, David Earle, Hanna Keil, Shannon Litzenberger, Tracey Norman and Peter Randazzo. Recently Nikolaos completed his MFA at York University where he researched the possibility of hybrid choreography between Cretan Folkloric and Contemporary dance practices. His main objective is to use his two embodied dance recourses in his creative practice to allow an organic approach, and a cultivating environment for his two worlds of dance to live in his choreography. Nikolaos Markakis was elected in 2017/2018 and became Co-President in 2018/19. Originally from Barrie, Ontario, Canada, Kylie holds an honours degree in Kinesiology from McMaster University. She has performed in contemporary and commercial works by Hanna Kiel, Gadfly Dance Company, Alias Dance Project, Keren Rosenberg (IL), Mate Meszaros (HU) Marie Lambin, Ljuba Castot (US), Jennifer Mote, Vanessa Li, Rebecca Zizek and more. Her choreography has been presented at the Toronto Fringe, New Blue Festival, The Garage, The Canadian National Exhibition, Fresh Blood, Dance Matters and Toronto Original Choreographer’s Ball. She recently debuted her newest work “33/33” at the Winchester Theatre in Toronto. She is a passionate educator, having shared at over 50 studios and conventions across Canada. Kylie Thompson was elected in 2017/2018 and became secretary in 2018/2019. Recipient of the 2014 K.M Hunter Award for Dance and Dora Award nominee for Outstanding Performance, Danielle is Artistic Associate of D.A. Hoskins' The Dietrich Groupand works with Canada's leading contemporary dance companies and creators. Formative creative periods have included working with Roxanne Huimand and David Hernandez in Brussels and Jan Burkhardt in Berlin. She is currently involved in new creations by Vanessa Jane Kimmons, Allison Cummings/Deborah Pearson and a dance film about great Canadian jazz artist Phil Dwyer. She has recently performed in Dusseldorf, Germany with DTDE, Montreal with Adelheid Dance Projects, Tulum, Mexico with Trish Beatty and Toronto, Ontario with Art of Time Ensemble and Coleman Lemieux & Compagnie. As a result of a keen enthusiasm for writing and an interest in contributing to insightful discourse on Canadian contemporary dance, Danielle recently went back to school to complete an SSHRC-funded MA in Dance Studies at York University. Danielle Baskerville was elected in 2014/2015 and became secretary in 2016/2017. Rhonda Liane Baker is a Nova Scotia Masterworks Arts Award winner and Dora Award nominated artist living in Halifax, NS. She has performed for Coleman Lemieux & Compagnie, Mocean Dance, Rebecca Lazier, and Gallim Dance since graduating from The School of Toronto Dance Theatre in 2009. Rhonda danced with Coleman Lemieux & Compagnie from 2010-2014; performing in James Kudelka’s Fifteen Heterosexual Duets, and his “See Series” for AllOneWord. In the autumn of 2011 she began working on a contract basis for Mocean Dance, and since that time has worked under the direction of Serge Bennathan, Cory Bowles, Sara Coffin, Emily Gualtieri, Sharon Moore, and Tedd Robinson. Rhonda is an independent artist who improvises, creates, and performs. She has worked with Chris Aiken, Guy Cools, Angie Hauser, and Lin Snelling. Rhonda’s movement training has extended into The Gaga Movement Language, Countertechnique, and The Axis Syllabus. She is the 2016/2017 recipient of Kinetic Studio’s Explorations program, and with their generous support, will be investing her creative time in a collaborative project that will be danced by Lydia Zimmer. Rhonda Baker was elected in 2016/2017 and became Treasurer in 2018/2019. Neena Jayarajan is a Bharatanatyam dancer who has trained under the tutelage of Guru Dr. Menaka Thakkar for over 28 years. She has been assistant teacher at Nrtyakala for over 15 years, and has served as both the Assistant Artistic Director (AAD), lead dancer and rehearsal director of the Menaka Thakkar Dance Company (MTDC) for over 6 years. In her role Neena assisted in re-choreographing remounts of MTDC productions & new works and toured to various cities across North America and Asia. 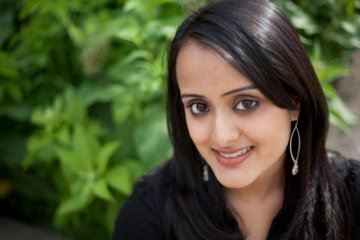 Neena performed in both classical and contemporary works throughout her years at MTDC, in addition performed in the Childrens programming wing of the company in over 200 schools across Canada. Through MTDC Neena studied under renowned teachers in various dance styles including Padma Bushan Kalanidhi Narayan in Abhinaya, CV Chandrashekar in Bharatanatyam and Sujatha Mohaptra in Odissi. She has toured with MTDC’s Odissi production Gita Govinda across North America & India and was presented as an Odissi Soloist in India. She has also worked with various accomplished dancers including William Lau, Danny Grossman, Patrick Parson & Bengt Jorgen. In addition, taken intensives in other art forms including Kalaripayattu, Ballet, Modern dance and Butoh. She has performed in Sylvie Bouchards piece La gigue en souvenir, Natasha Bakht’s Riaz, and Nova Bhattacharya’s piece Broken Lines which won the Summerworks 2016 Outstanding Direction Award. Neena has also completed her MA in dance from York University where her research was a comparative analysis of the training methods used for the Plie in Ballet and Aramandi in Bharatanatyam. Neena is a 2016 recipient of the Chalmers Arts Fellowship Grant allowing her to explore 3 projects with Ravi Jain of Why Not theatre, a group choreography with 5 Bharanatyam dancers and a solo work with Nova Bhattacharya. Neena Jayarajan was elected in 2017/2018. Slade Lander has been working as an Arts Manager working with contemporary dance companies since 2006, first with Dance Umbrella of Ontario, then as an independent manager. His clients have included Anandam Dance Theatre, Blue Ceiling Dance, Little Pear Garden Collective, and Public Recordings Performance Projects. In 2013 / 2014, Slade was a Dance Juror for the Dora Awards. Slade has helped many dance organizations incorporate and become charities. He has taught a workshop on the subject for the Toronto Alliance for the Performing Arts for six years. Slade has also worked in information technology in the pharmaceutical industry. Slade was a dancer in Chicago and Toronto. He performed with Judy Jarvis and presented his own choreography at 15 Dance Lab. 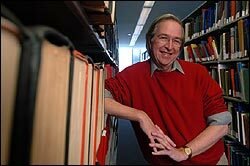 Slade has an MBA in Arts and Media Administration, 2006, from the Schulich School of Business; a BA with Honours in Dance, 1974, from York University; and a BA in Psychology, 1969, from the University of Chicago. Slade Lander was elected in 2014/2015. 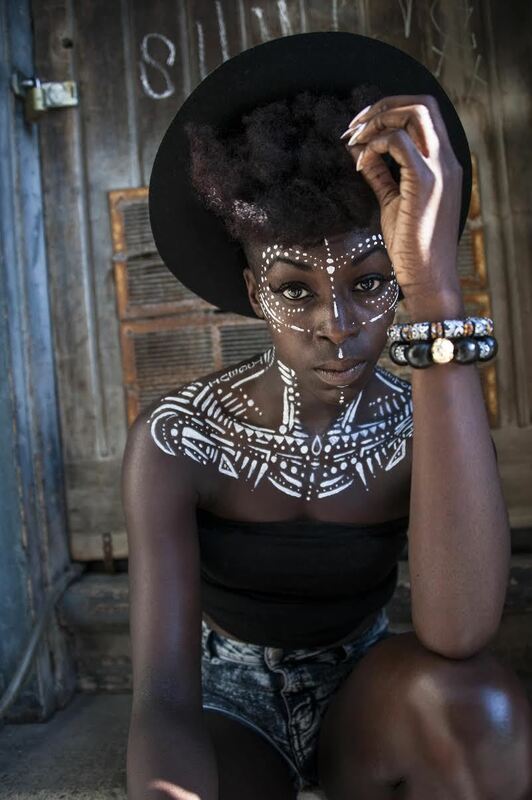 Esie Mensah is the 2014 Black Canadian Award Winner for Best Contemporary Dancer and the 2015 recipient of the Cultural Promotion award from the Ghanaian-Canadian Association. Esie has worked with some of the industry's biggest icons such as Rihanna, Drake, Janelle Monae, Nelly Furtado, Flo Rida, as well as Coca Cola, Luminato, TIFF, Estée Lauder, FIFA, WE DAY and more. Esie was the co-choreographer for “Panamania" Victory Celebration as apart of the 2015 Pan Am Games entertainment. Choreographer of the CHFI commercial "Mornings are a little different" for the new Erin and Darren show and is present as a dancer in the 2016 remake of Rocky Horror Picture Show airing this Halloween on FOX TV. Aside from her accolades, Esie is committed to bringing a new fresh genre of dance forward. Afrofusion is her own unique style of dance that includes movement from Traditional African, Commercial, Urban and Contemporary styles. She has written an original play called Akoma which is a dance/theatre production that premier last year at the Betty Oliphant Theatre. An excerpt of the production will be travelling to Birmingham, UK in November 2016 as apart of the Canadian Contingency for the OneDanceUk conference for Africans of the Diaspora. Esie is also the founder of The Black Stars dance group. A leading crew in bringing Afro movement into the mainstream! The group has worked with TIFF, We Day, Fifa Canafa, Nigerian artists Akin, Mora and more! Esie Mensah was elected in 2016/2017. Tereka started her training in the arts at Young People's Theatre followed by dance studies in Modern, Ballet and Afro Diasporic forms at Children & Youth Dance Theatre of Toronto and Theatre Performance at Humber College. She has spent 4 seasons with Kashedance where she has most recently performed the successful Facing Home: Love and Redemption (choreo. Kevin Ormsby and Chris Walker) including tours to Kingston, Jamaica, New York, Wisconsin, Madison and Carifesta XIII Barbados as well as a presentation of Recalcitare at the Re:generations Festival in Birmingham UK. 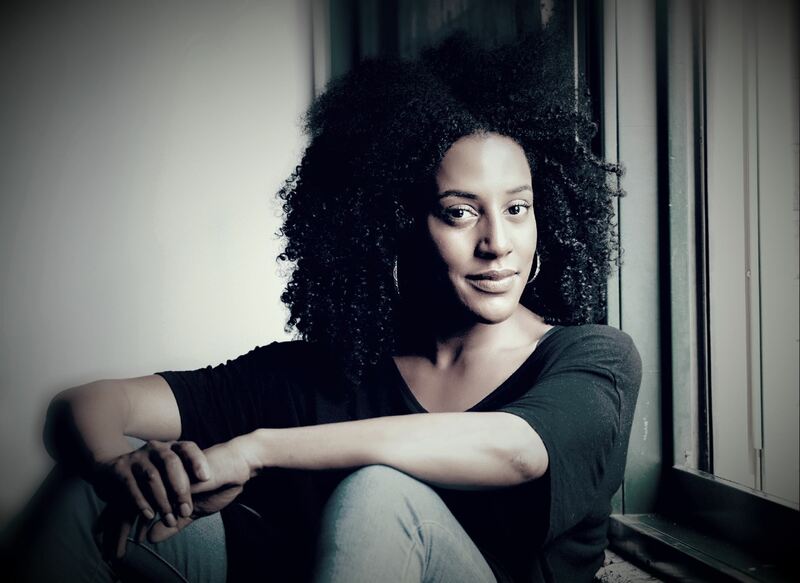 She has also worked with various Modern/Contemporary, Afro Diasporic and Musical Theatre artists including Jose Carret (DanzaCorpus), Arsenio Andrade (Kashedance), Ronald Taylor (Ronald Taylor Dance), Adrianna Yanuziello (Dance Migration) Victoria MataSoledad (MataDanze Collective), Natasha Powell (Holla Jazz), Esie Mensah, Jasmyn Fyffe, Wind In the Leaves Collective, Expect Theatre, High Society Cabaret and a production of Sister Act with Lower Ossington Theatre. She is an advocate for arts education for youth and had given back to non-profit arts programming including DAREArts, ArtStarts and Children and Youth Dance Theatre. Tereka Tyler-Davis was elected in 2017/2018.